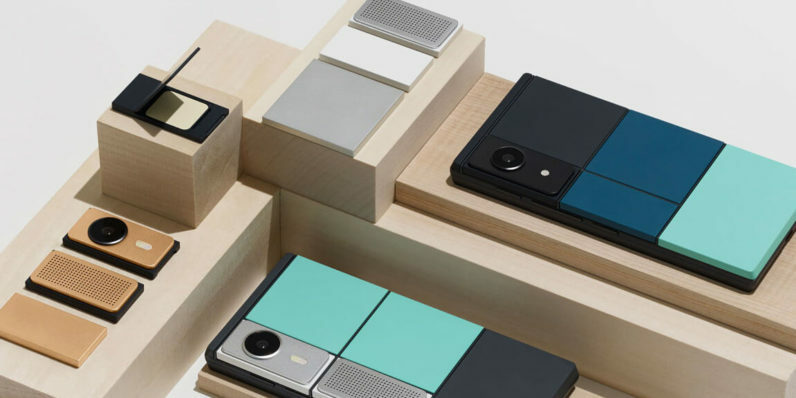 Google has shelved Project Ara, the company’s ambitious program to develop modular smartphones with interchangeable components like cameras, batteries and speakers. It’s an odd turn of events, especially since the company said in May that it would begin shipping Project Ara devices to developers this fall. According to Reuters’ sources, Google has decided not to release the product itself, but it may license Project Ara to hardware manufacturers. The company frequently partners with gadget makers to build its Nexus smartphones and tablets, so this wouldn’t be out of the ordinary for Google. Project Ara was being handled by Google’s Advanced Technology and Projects group, after it was launched by Motorola (which Google acquired) three years ago. It’ll be interesting to see what this spells for other modular smartphones. Puzzlephone announced earlier this week that its first shipment of devices won’t be ready this year, due to a cash-flow slowdown in the public funds committed by the European Commission to the project. Dutch startup Fairphone, which has been focusing on creating conflict-free handsets, is currently selling the Fairphone 2, which takes a different approach to modular devices. It’s designed to allow you to take the phone apart and replace the processing components when they become obsolete and do basic repairs yourself. It’s available for €525 ($588) and has already sold 100,000 units. Update: Google has confirmed that it has indeed shelved Project Ara.